Who’s ready for the weekend? Kick off your Friday night at Carr Winery listening to live music by the Conner Cherland Trio and sipping on Carr wines from 6-8pm. 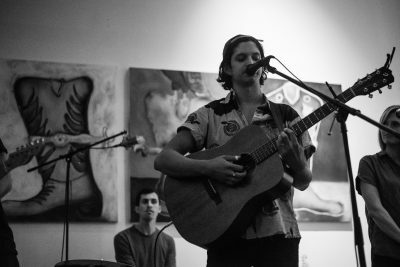 With a blend of styles from Americana, to indie/folk, to soul music, Conner Cherland’s voice compares with present-day singers like Hozier, Ed Sheeran, and Shakey Graves.